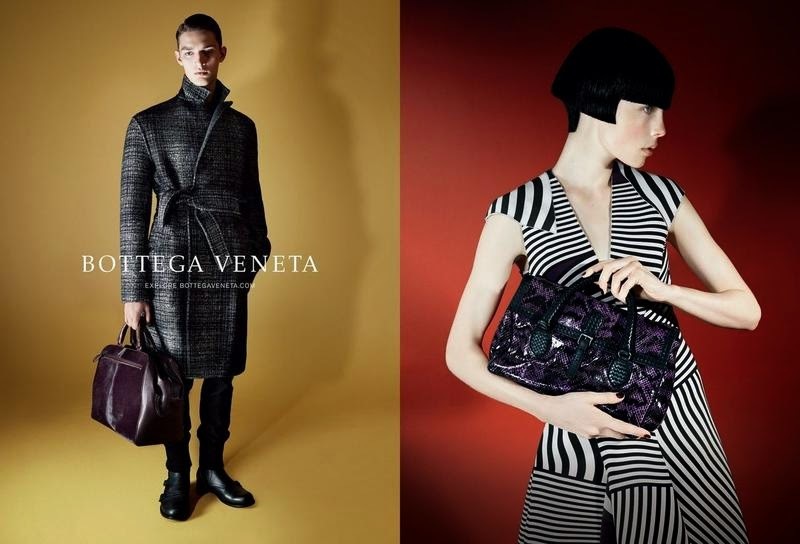 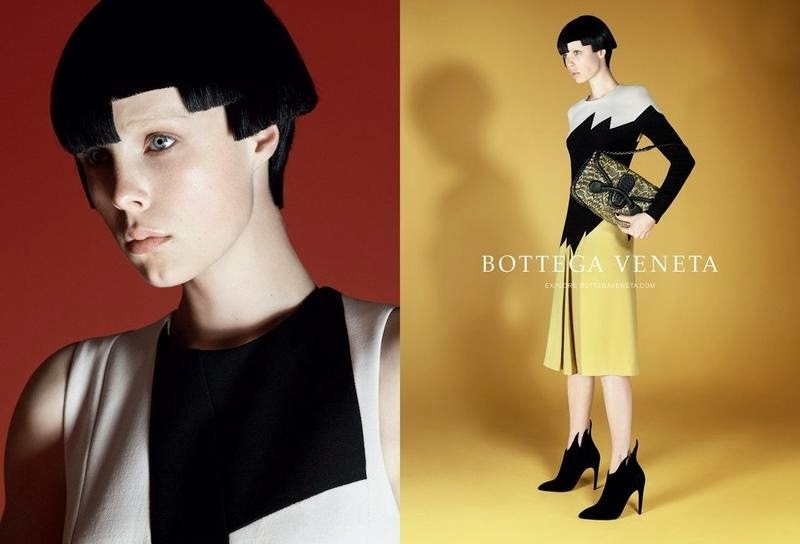 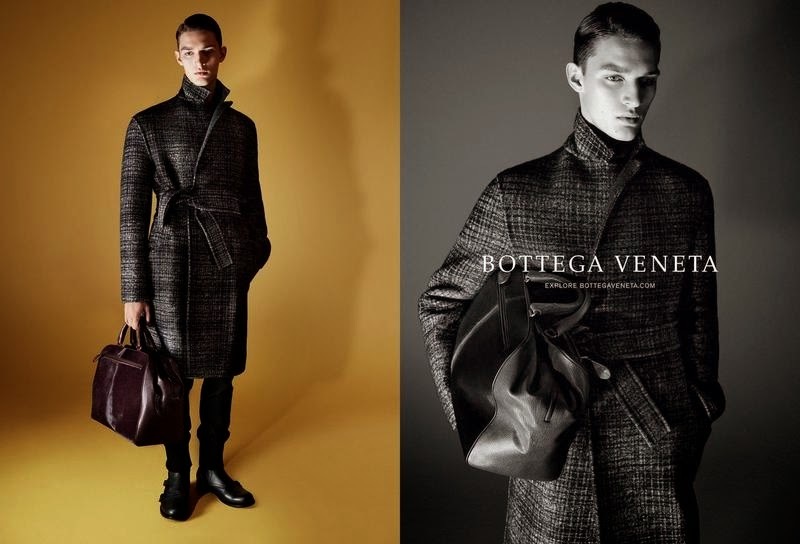 Campaign Note: Photographer David Sims gets top billing for the Bottega Veneta Fall 2014 advertising campaign. 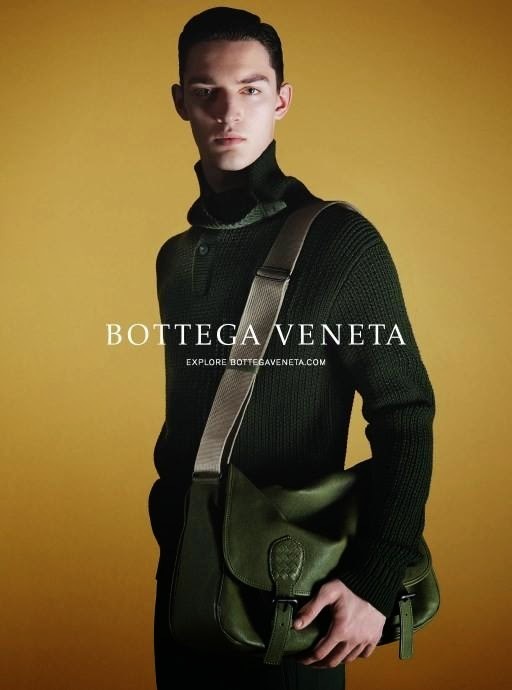 The campaign, which will feature both the women’s and men’s collections, is the latest in Bottega Veneta's ongoing series of "creative collaborations featuring the talents of outstanding artists". 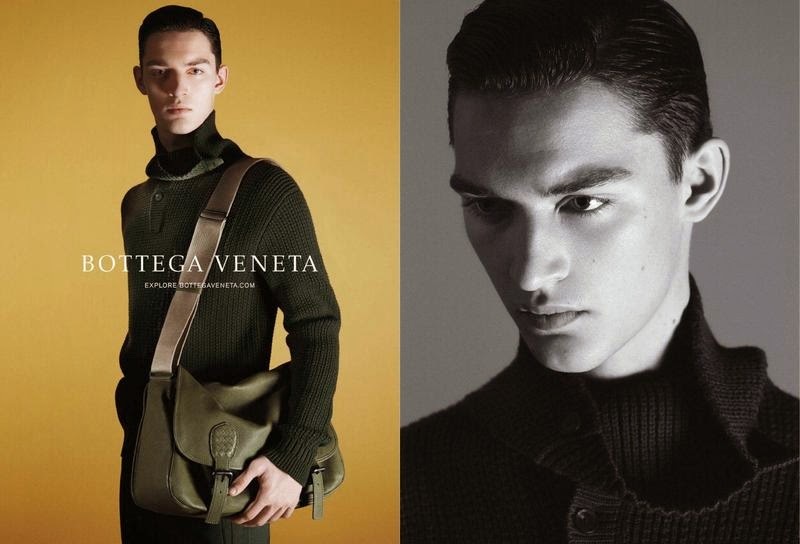 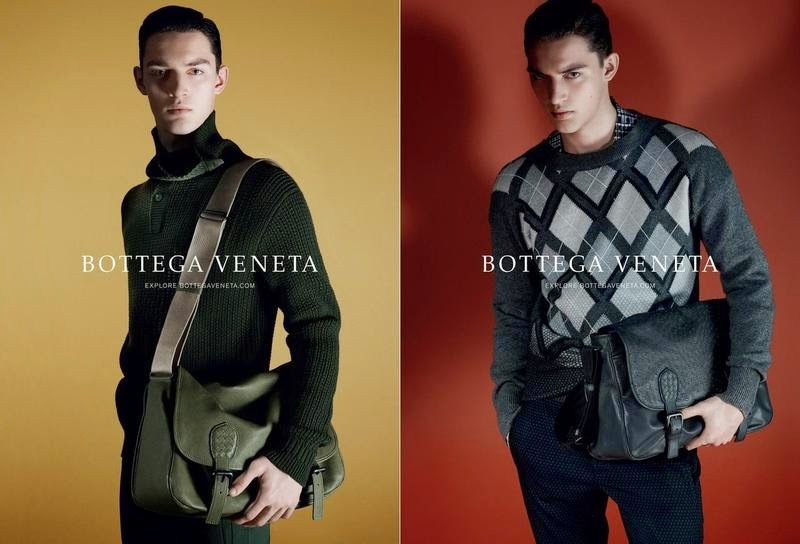 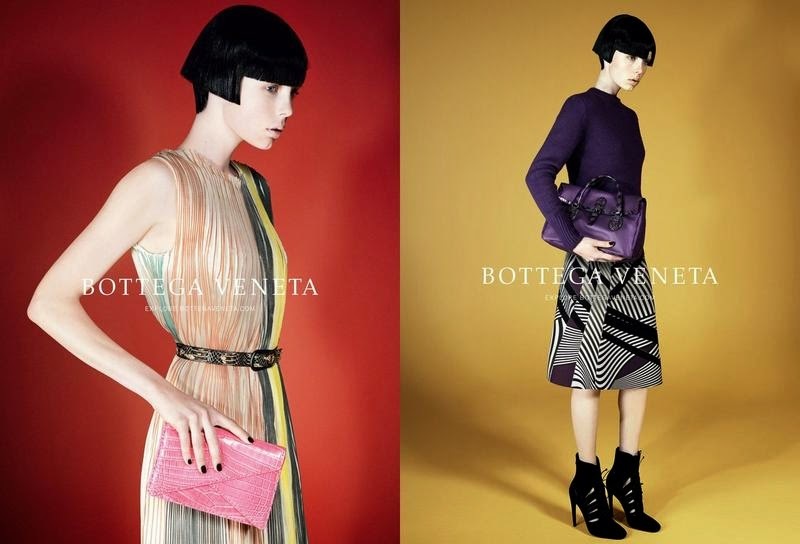 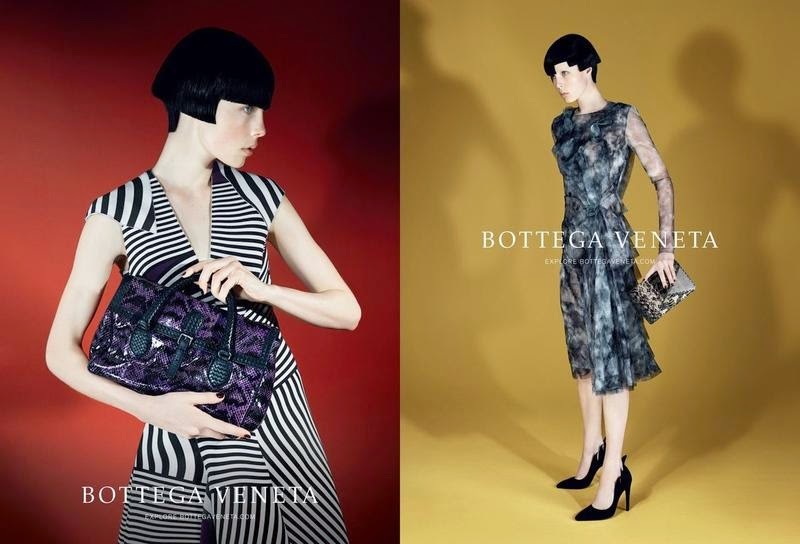 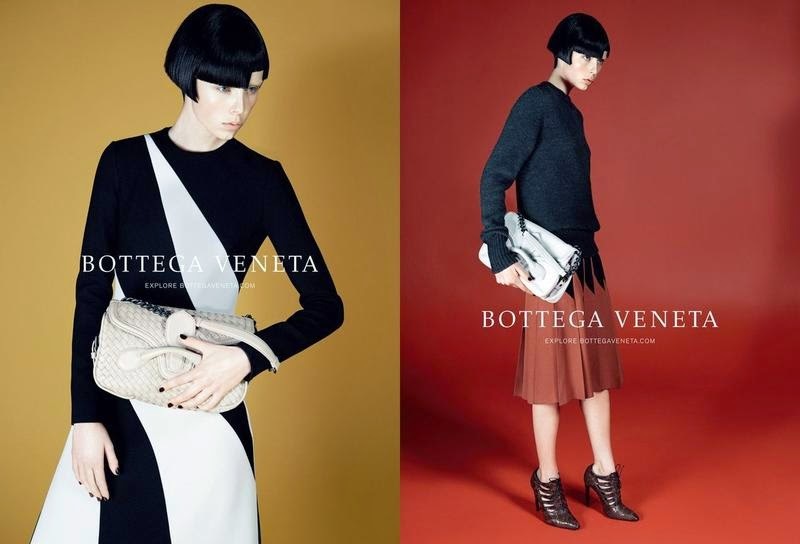 To see more of the Bottega Veneta Fall 2014 advertising campaign, click "READ MORE" below. 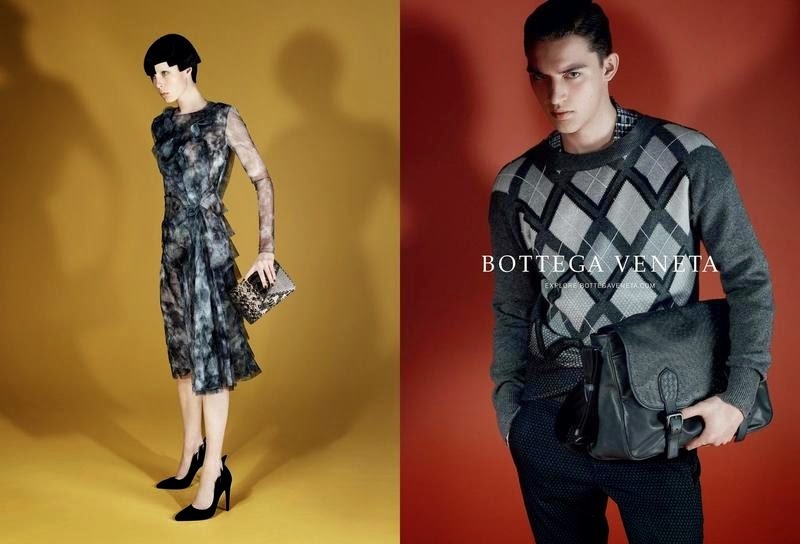 Click here to see the entire Bottega Veneta Fall 2014 Collection.